Ultra Violet suggests the mysteries of the cosmos, the intrigue of what lies ahead, and the discoveries beyond where we are now. The vast and limitless night sky is symbolic of what is possible and continues to inspire the desire to pursue a world beyond our own. You may find the following formula for cotton & ink to be helpful. 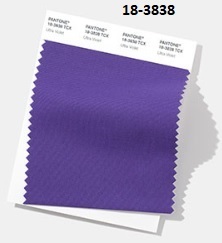 You should also contact Pantone to learn more. 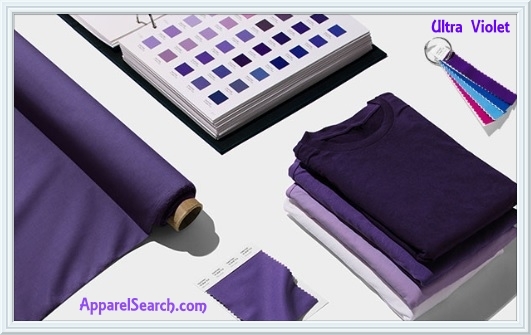 Learn more about fashion colors such as ultra violet at the Pantone website.